Rustico Romeo is a stone building to restore, in a beautiful hilltop location. 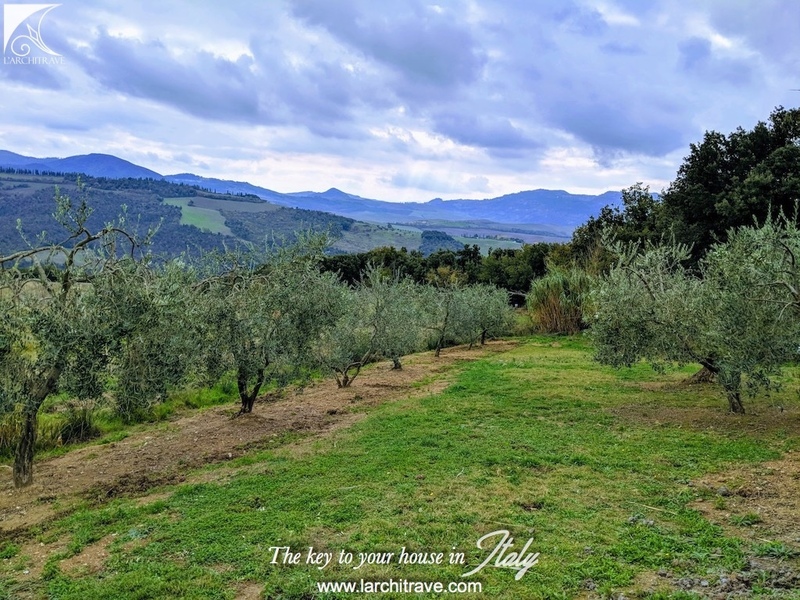 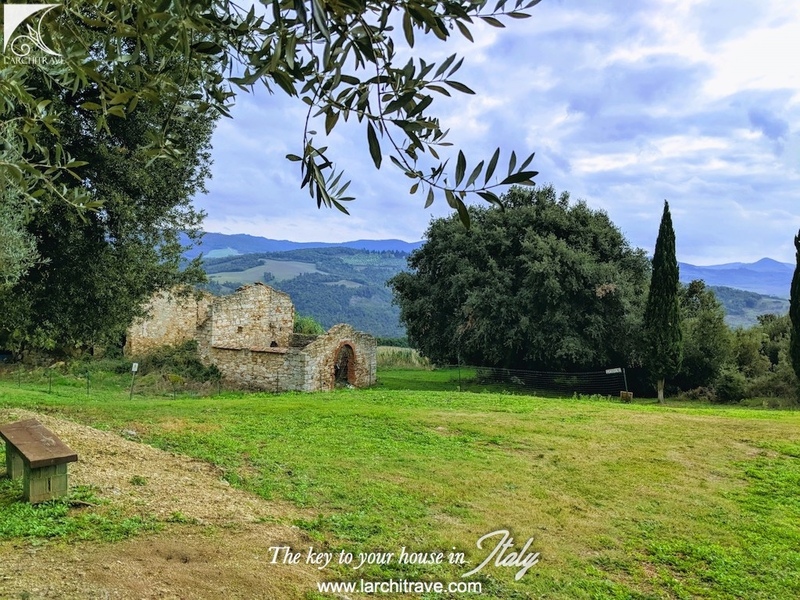 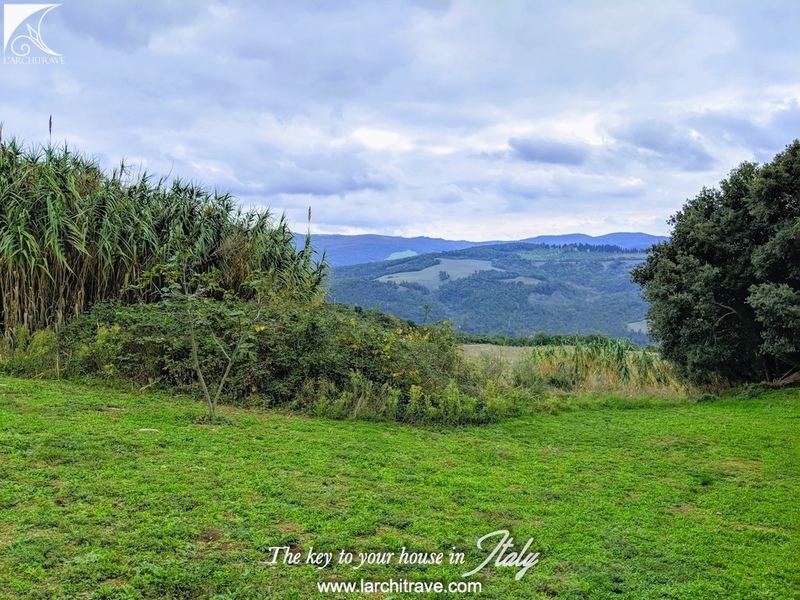 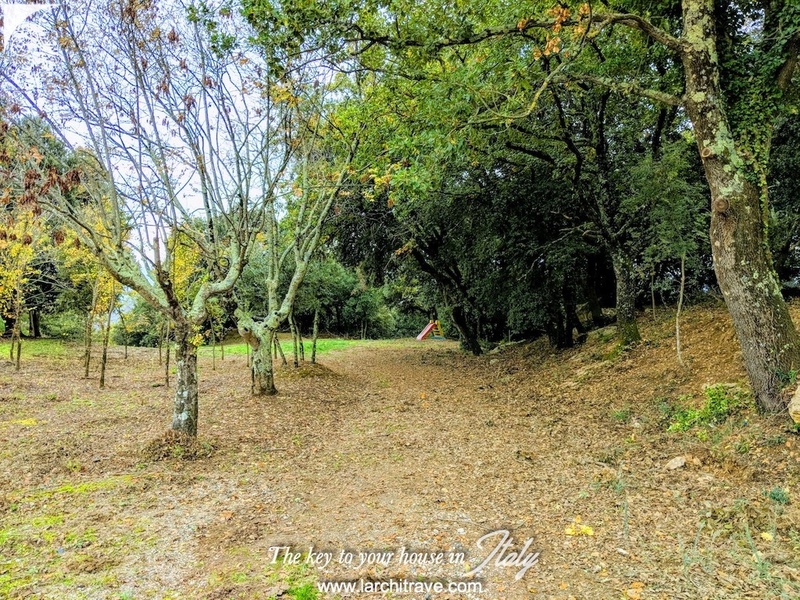 Nestled in the rolling hills, with spectacular views over unspoiled Tuscan countryside, this amazing "Rustico" offers the potential to be converted into a stunning house with swimming pool. 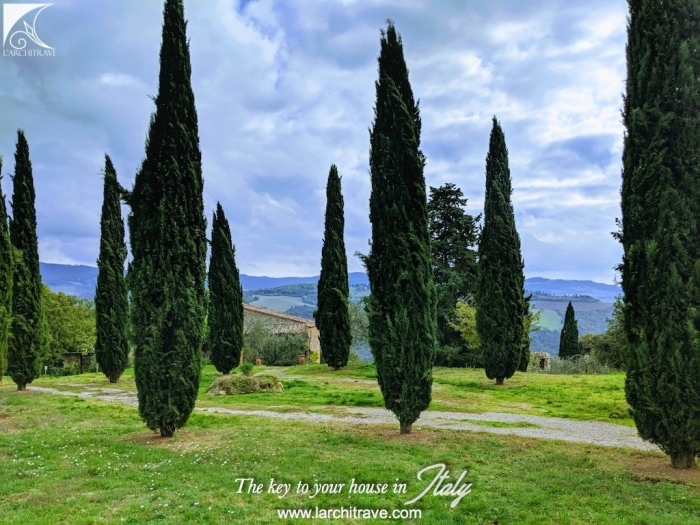 The site is quite special, with olive grove and cypress trees. Rustico Romeo is in a charming position with far-reaching views overlooking rolling hills to the ancient town of Volterra on the skyline. 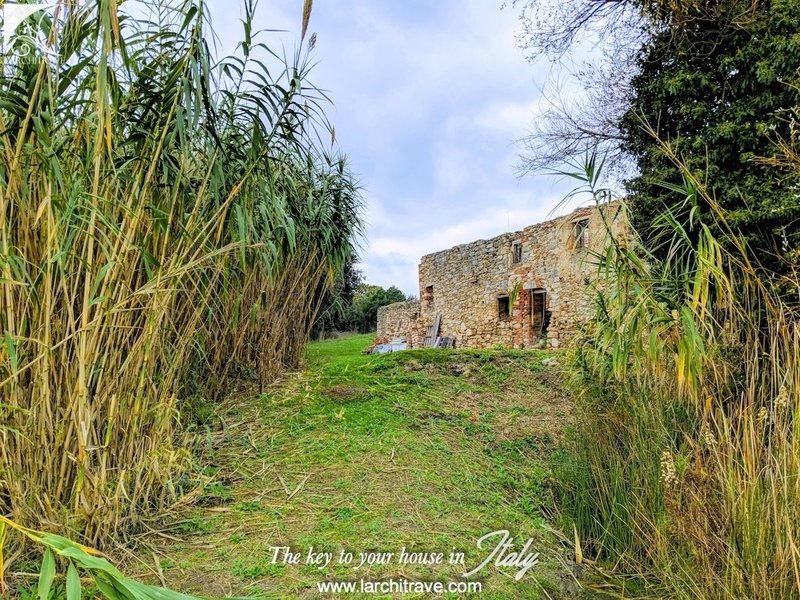 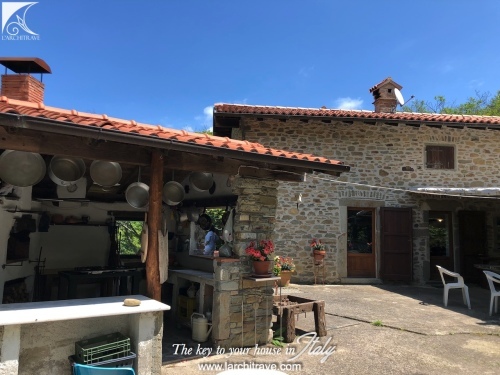 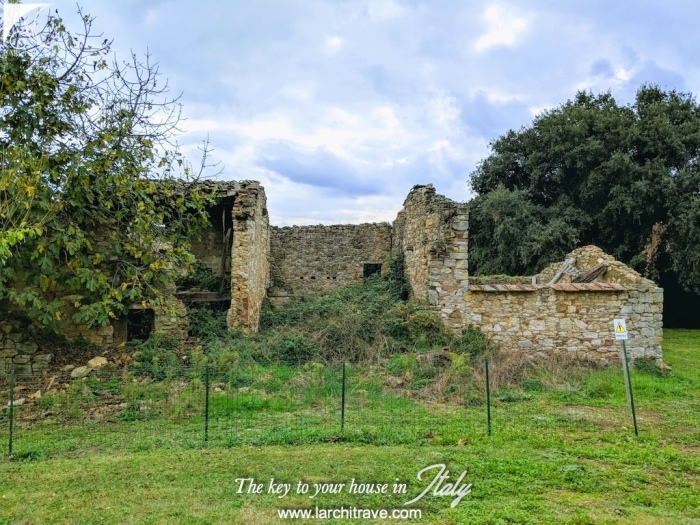 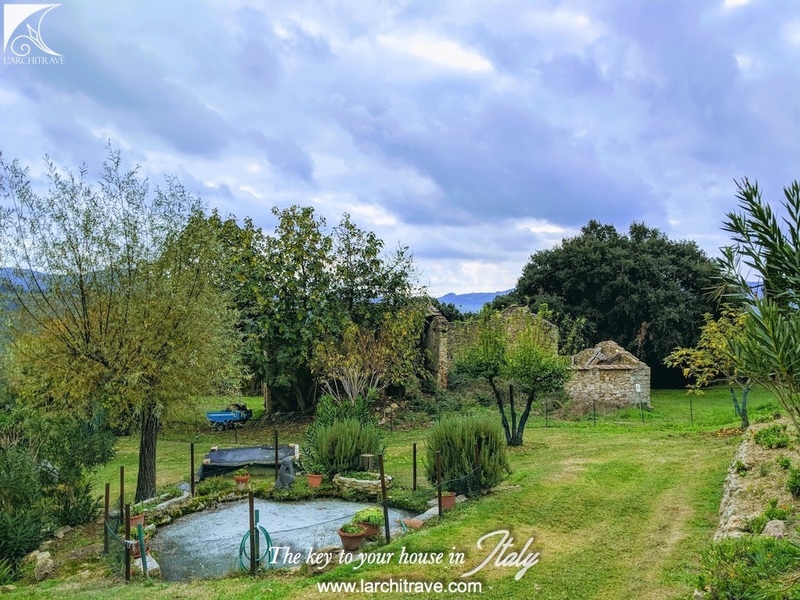 The property could be renovated to combine the ancient materials of the site with modern comforts to produce a special house which would truly make the most of the tranquility of the unspoiled Tuscan countryside. 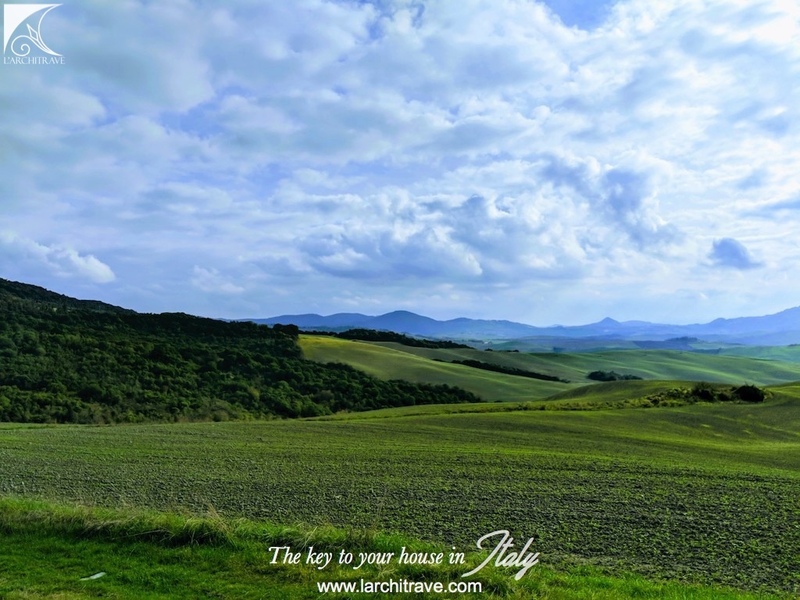 This is a nature lover's delight, a haven of peace where there is total privacy to relax. 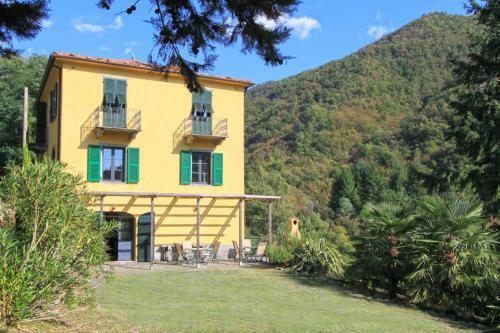 The house is about 255 sqm and it is surrounded by 2,500 sqm of land. 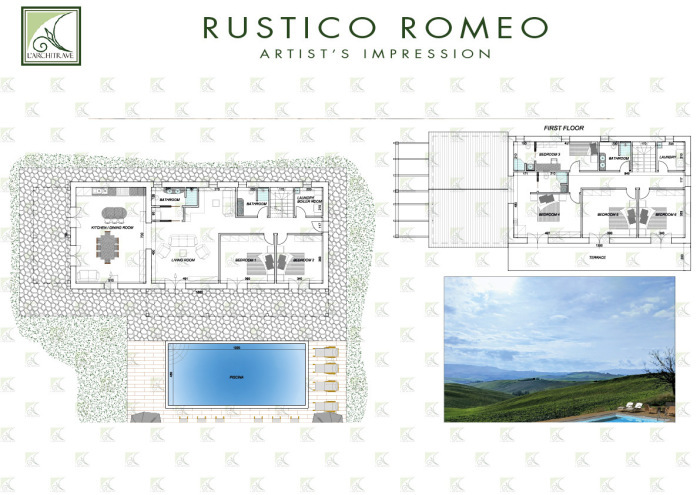 Situated above a hidden valley, surrounded by mountain forest, Rustico Romeo is at the end of a farm road, 1.7 kms from the main road. 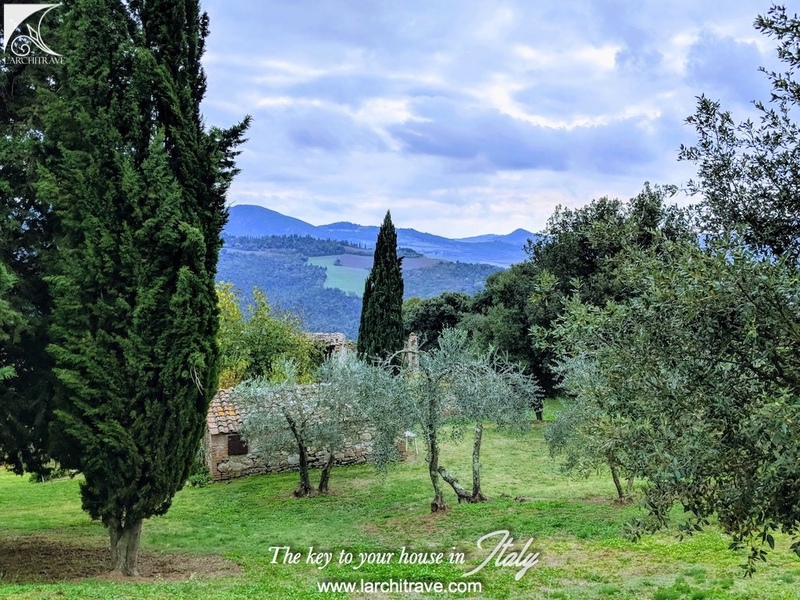 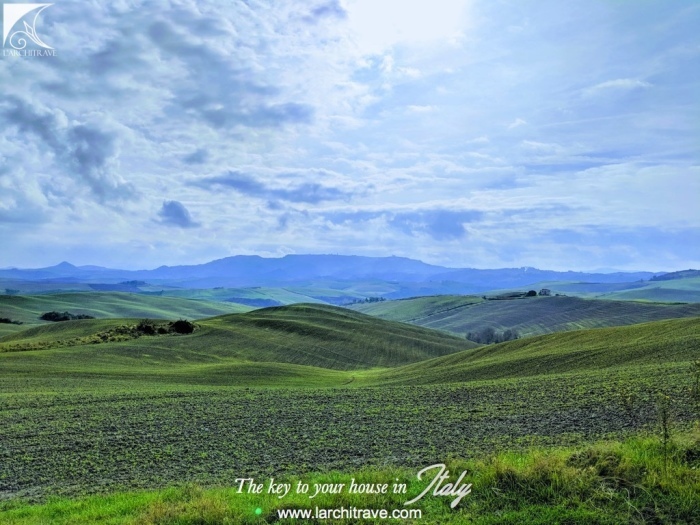 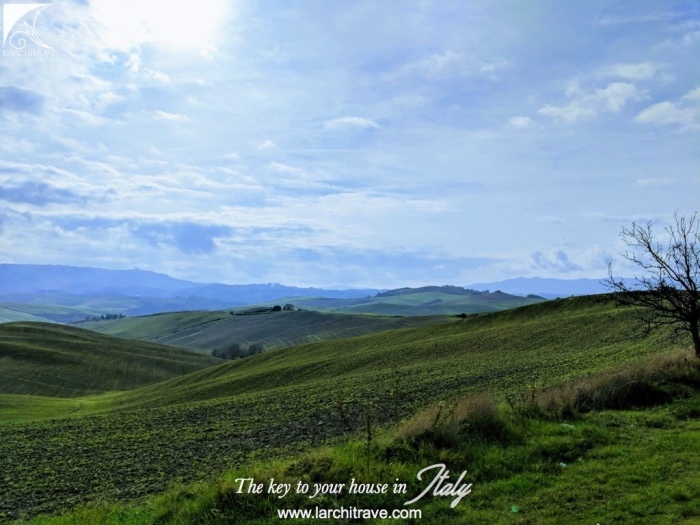 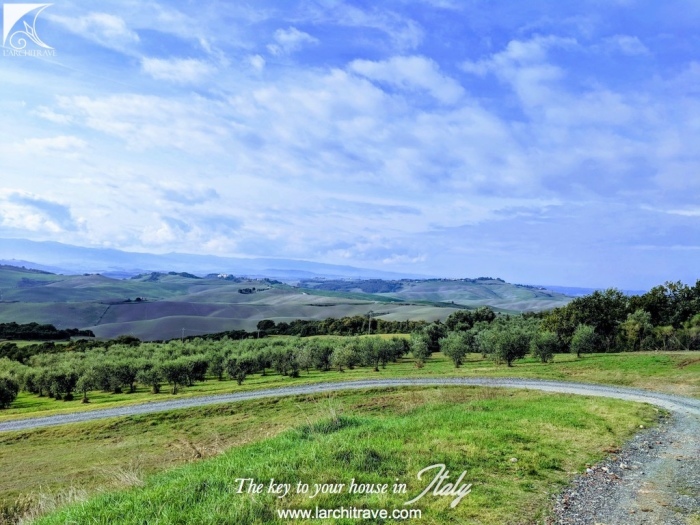 Volterra and San Gimignano are each 25 minutes drive and the property is at the centre of the cultural triangle formed of Pisa, Florence and Siena. 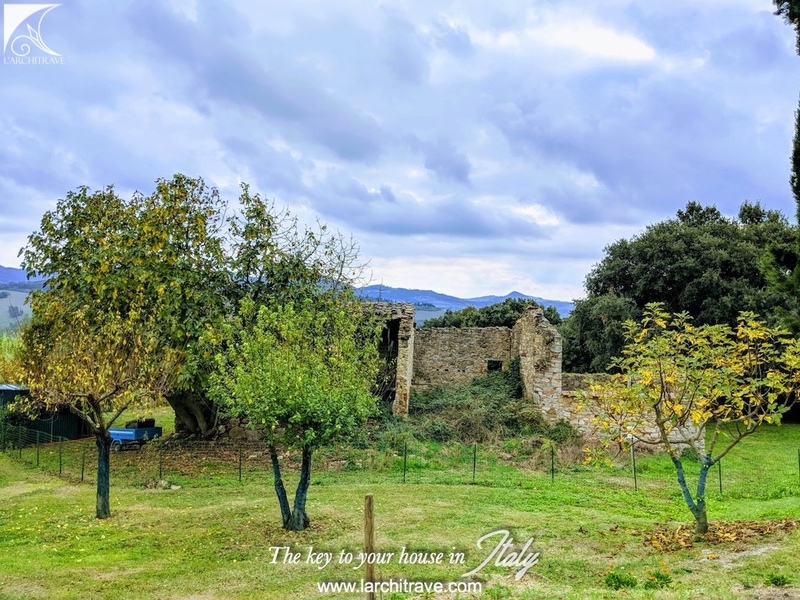 To the west, it is an easy one hour drive to the long sandy beaches of the Etruscan coast, stretching from Cecina to Piombino, the gateway to the islands of Elba and Giglio. 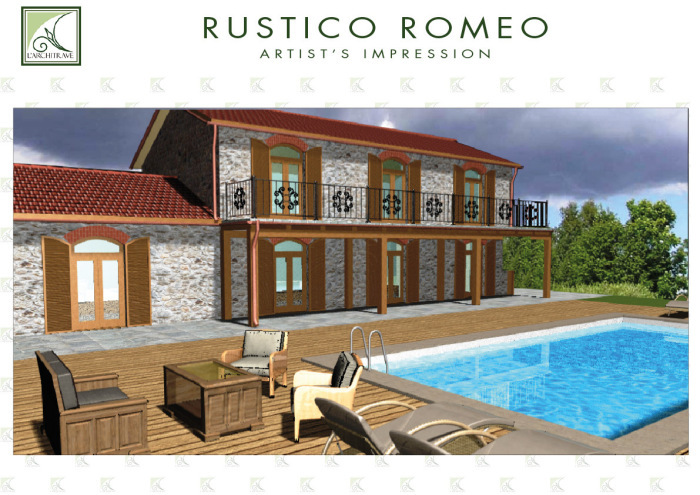 Rustico Romeo is situated on the edge of the Parco Benessere (Wellness Park) which has been created for healthy, active holidays. 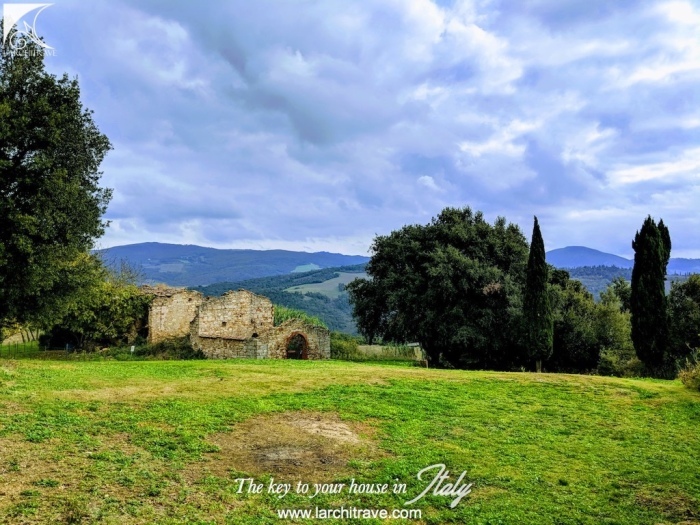 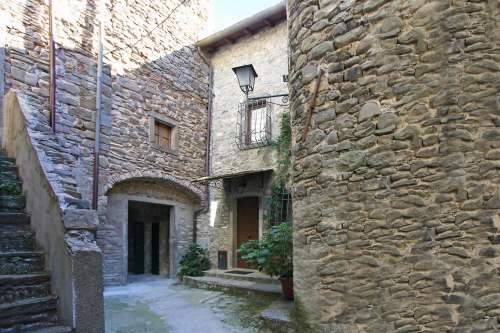 Gambassi Terme is the centre of a lively group of conservationists who organise excursions into the hills and forests to visit hermits caves, ancient aqueducts and old monasteries. 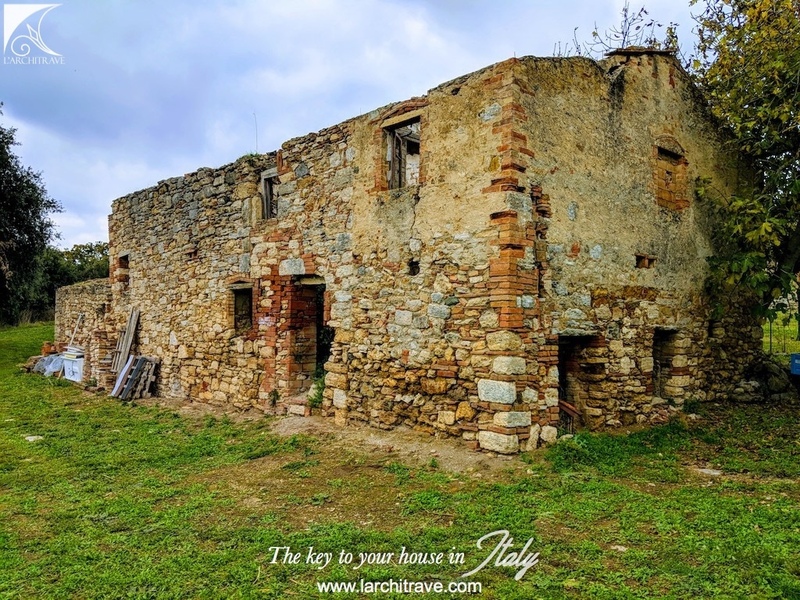 There is a new spa in the little town of Gambassi as well as at the prestigious Castelfalfi where an upmarket resort has been developed with golf course. 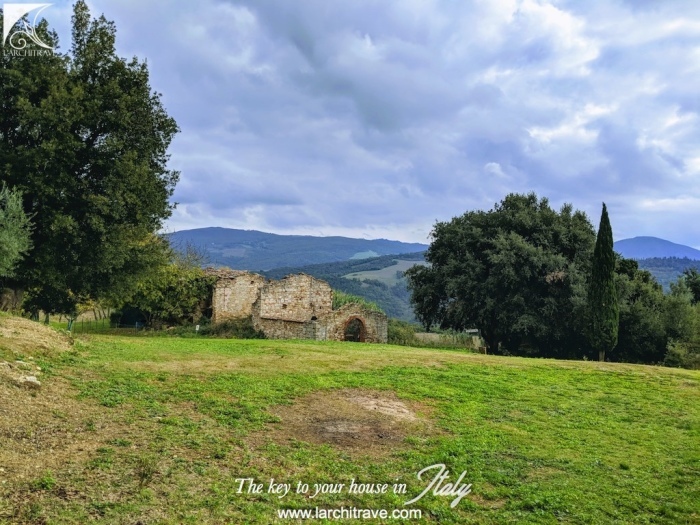 Gambassi Terme takes its name from the thermal baths that have been found in this area since ancient times. Still enjoyable to this day, the spa resorts are immersed in the greenery of the City Park. 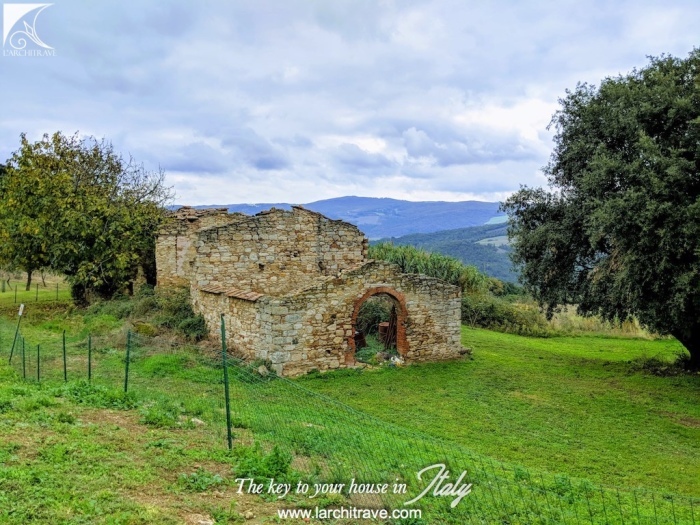 The area of Gambassi Terme is located on the road to Volterra, and when the Romans came, it was a junction on the Via Clodia between Siena and Lucca. In the Early Middle Ages, travellers passed through here, especially pilgrims walking the Via Francigena.